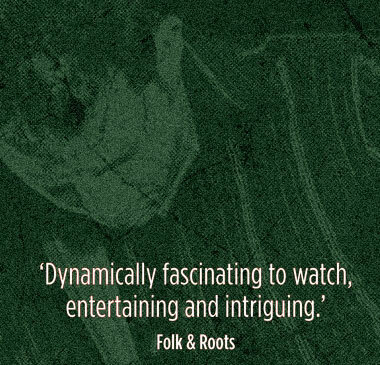 The pioneering, ‘bloke folk’ triumvirate (PAUL SARTIN, BENJI KIRKPATRICK & SAUL ROSE) return with their third release. Produced by Rupert Christie. 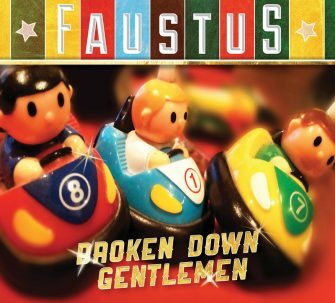 Second album from Faustus – Benji Kirkpatrick (of Bellowhead) and Paul Sartin (of Bellowhead/Belshazzar’s Feast) and Saul Rose (of Waterson Carthy and Kings of Calicutt). Produced by Stu Hanna (of Megson). 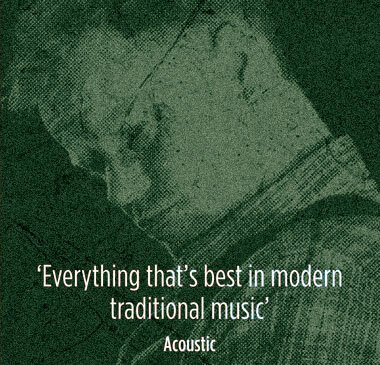 An exceptional record, one of the years greatest traditional records. 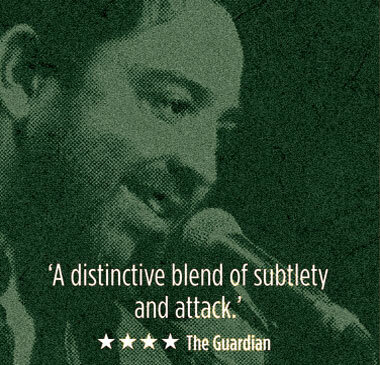 ” Easily the best record I’ve been involved in.” – Saul Rose. 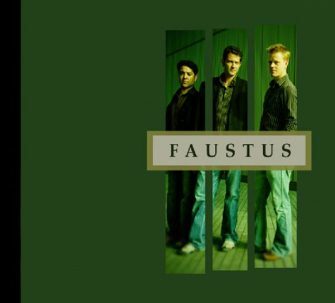 Faustus is Paul Sartin and Benji Kirkpatrick of Bellowhead and Saul Rose (probably the countries best melodeon player). Think vocal harmonies. Think Elizabethan pop. Think fretboard wizardry. Think the Melodeon. 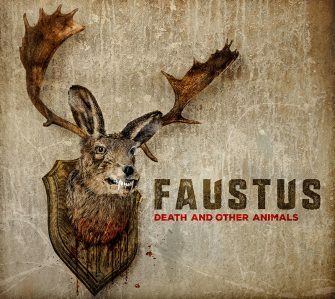 If you can think all of that, then you have just conjured up the world of ‘Faustus’.